The popularity of crossovers and SUVs is unprecedented, seems everyone has one in the family stable. Although sedans and minivans may not be as popular as they once were, Chrysler and Kia have completely redesigned non-SUV’s that are worthy of a look-see. The Town and Country was a name that was once synonymous with Chrysler’s luxury minivan. Now, with its complete redesign, comes a new name, Pacifica. 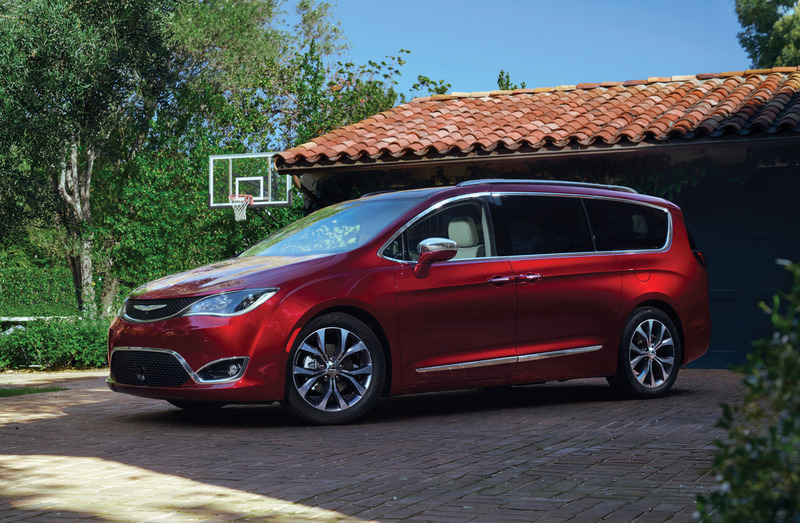 Chrysler took all the good things its outgoing minivan had to offer and honed them into a beautifully styled and executed all-new do-all. Sitting in front of the Pacifica’s highly-stylized dash are comfortable bucket seats with a magical center console positioned between them. Second and third row Stow-and-Go seating makes this ride a handyman’s dream with a cargo area behind the front seats capable of swallowing an entire 4 X 8 sheet of plywood. 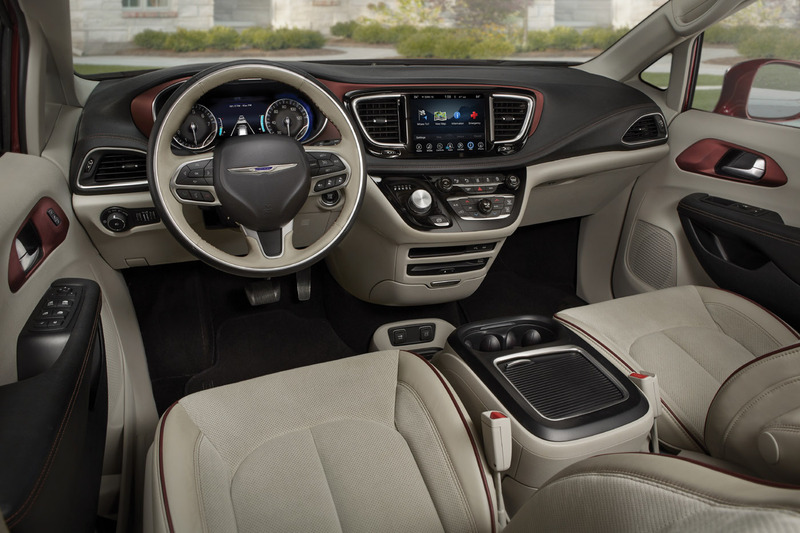 Chrysler’s U-Connect infotainment system, dual second-row screens for the kids and a built-in vacuum make this the ultimate kid hauler. 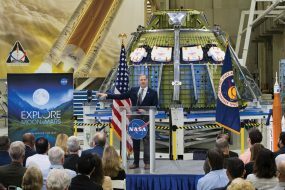 Power comes from a 3.3-liter V-6 that gets 28-mpg highway and delivers 287-horsepower through a 9-speed automatic transmission. Forget the stigma, be different. After you take the neighbors with you to the kid’s soccer tournament in the hill country, we promise accolades from everyone. When you think of luxury sedans, what comes to mind? Mercedes, BMW, Lexus? How about Kia? Stay with us here. The Cadenza may not have the “luxury” brand name behind it but this car could easily fit in any of those manufacturer’s lineups. 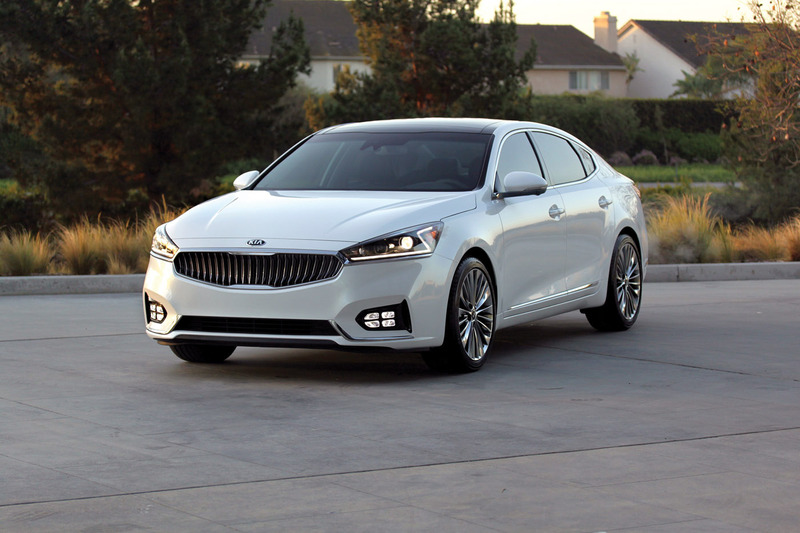 The Kia Cadenza is a sharp-looking, full-size, near-luxury sedan that checks all the boxes for design, integration, materials and execution. 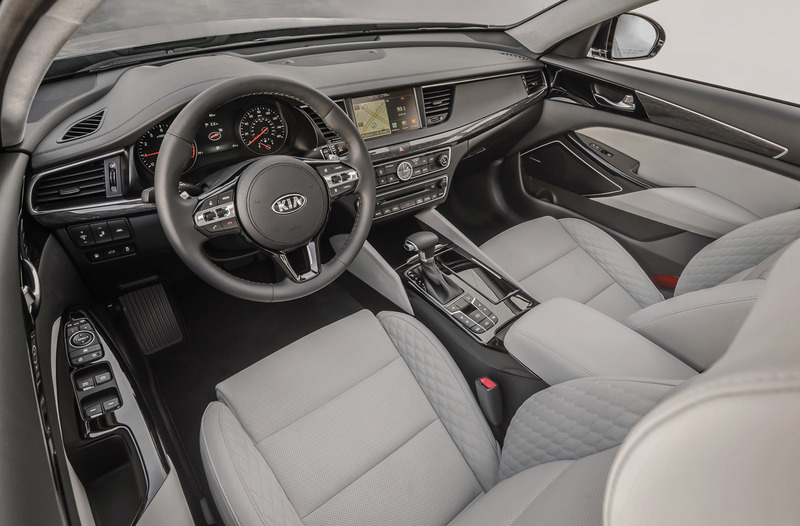 Its body is tightly sculpted, the grille hints at Kia’s now signature pinched-in-the-middle design and front and rear head and tail light assemblies highlight styling. The high-zoot Limited trim level brings quilted leather to the 10-way driver’s seat. We found the dash to be attractive and highly functional, allowing adjustments to climate and infotainment a breeze. Rear seating is among the roomiest and most comfortable of any full-size sedan. The 290-horsepower V-6 is as smooth as glass and the all-new 8-speed automatic transmission is seamless and responsive. Ride and handling is spot-on, not too stiff and perfectly engineered for quick, aggressive moves.